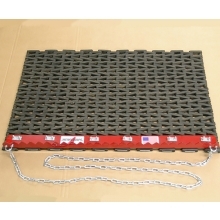 The Newstripe baseball Drag Lite Infield Drag Mat is designed with an adjustable front edge scarifier blade. 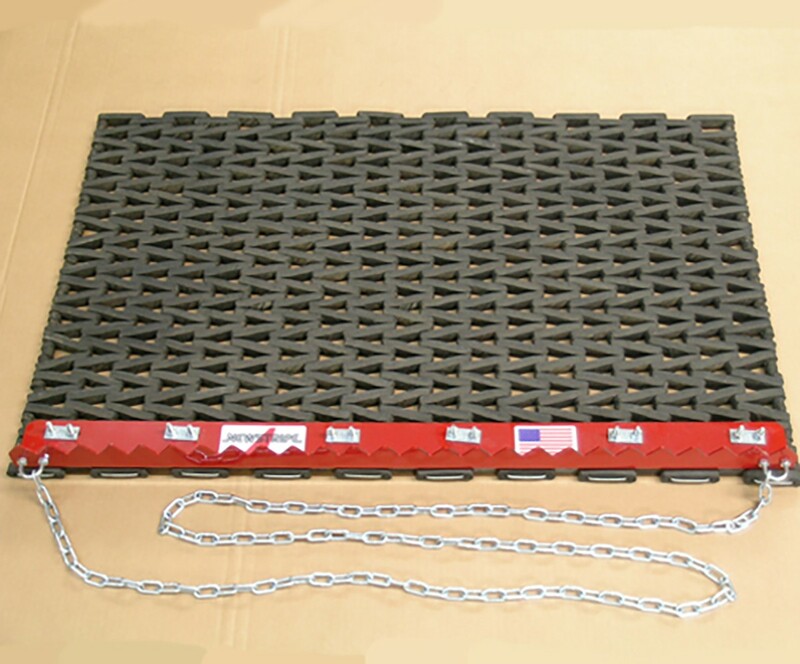 This drag mat is 3'W x 2'D and can be pulled by hand. This unique drag mat smooths the infield to game ready conditions.